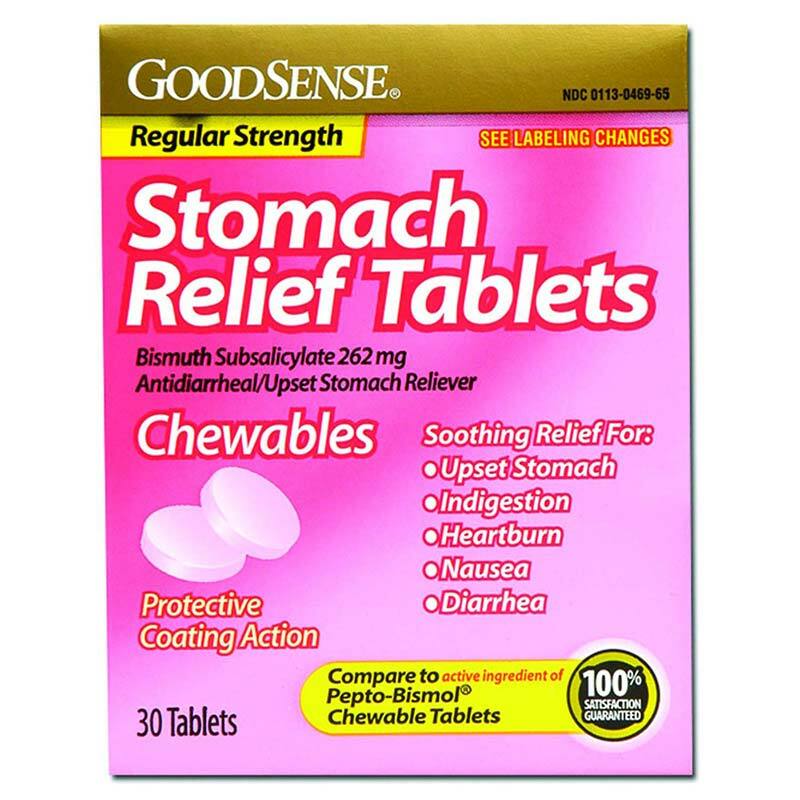 Cleansing Towelette 5" x 7"
GoodSense® Pink Bismuth tablets for regular strength. For temporary relief of minor stomach pain. Soothing relief for: Upset stomach, indigestion, heartburn, nausea, diarrhea.